I first heard of this on SLR Lounge and was so taken by it that I had to share it on here. Jaroslav Wieczorkiewicz, a London based photographer, is in the works of finishing up a 12 month pinup calendar circa those of the 1940′s and 1950′s. 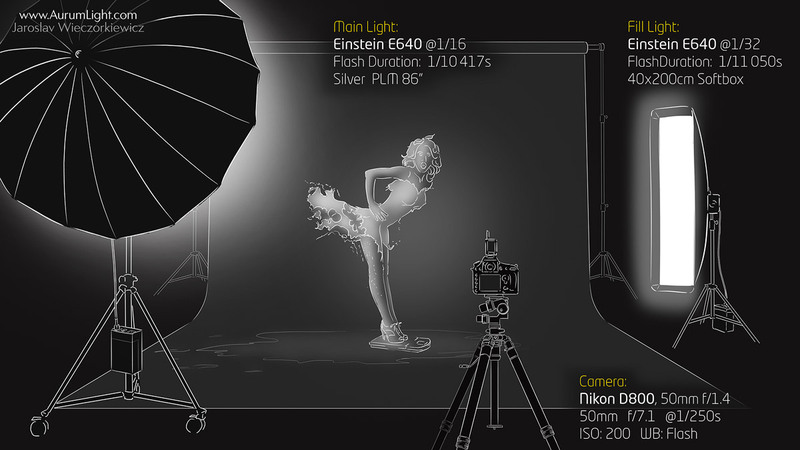 Except in Jaroslav’s calendar the models are wearing milk frozen with high-speed strobes. The dresses on the models are created by layering splashes from hundreds of photographs. Each photograph uses real milk splashed on real bodies, then layered in Photoshop to complete the dress. The inspiration for the photos came from illustrations done for pinup calendars by the likes of Gil Elvgren, Alberto Vargas, and Greg Hildebrandt; along with images that were featured on Brown & Bigelow calendars. There are currently 9 completed photographs, with the remaining 3 [October, November, December] to be completed soon. 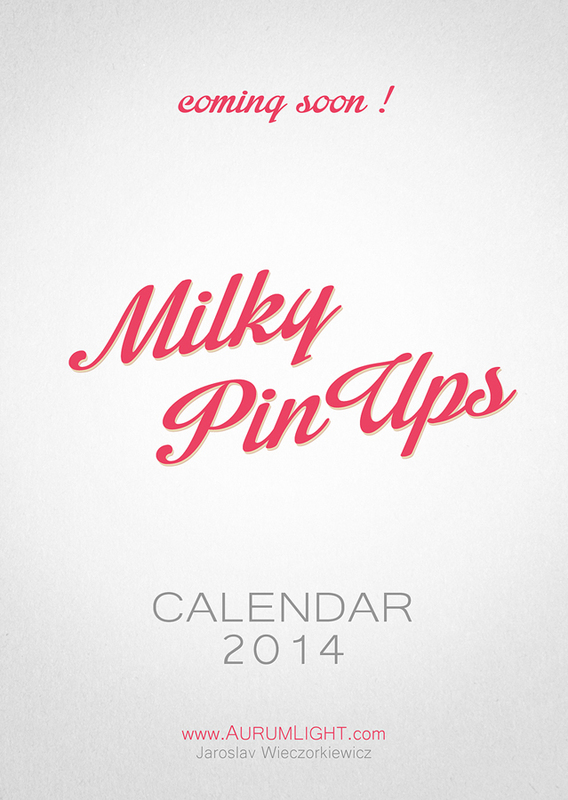 The calendar will be on pre-order starting in November. We hear that Lilia will be Miss October. Lilia is the short version of Yelizaveta, so you know we can’t wait to see the reveal of this one and will be pre-ordering our copy come November 1st! The 9 completed photos are shown below. Leave a comment letting us know which is your favorite!